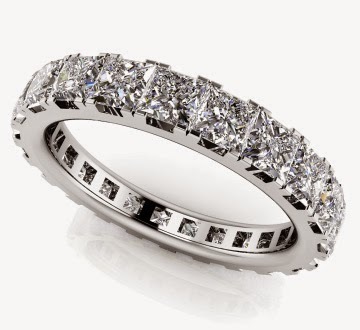 Plus, their pieces can be customized according to preference of metal type, diamond size, diamond / gemstone quality, and length/size. They also have an extensive selection of earrings, bracelets and necklaces. Everything's so gorgeous! I feel like prancing around to the tune of "Diamonds are a girl's best friend.."
Such beautiful pieces to signify eternal love, wouldn't you say? Oh wow congrat doll wish you both the best. Great looking couple. Congratulations on the engagement! The two of you look amazing together. 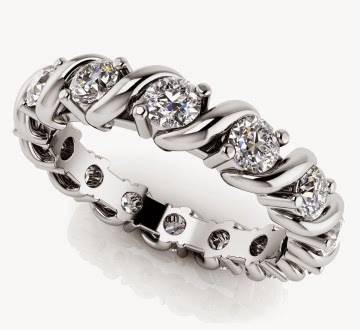 And the anjolee rings are beautiful. congrats on your engagement! Love all the rings. congrats on your engagement! That's so cool! Congratulations beautiful, you look amazing! aww thats really nice! Congratulations to you and to your finacee! Aww congratulations hun all the best for the future my man proposed to me recently too, 14th february :) my first ever post on my blog is about our engagement. only had my blog for over a month x great post hun, thanks for sharing. Congrats to both of you that's so nice. You look beautiful honey. I absolutely love this Anjolee wishlist, those piece are breathtaking, so classy and elegant! aaww… so sweet!!! :D congrats! Congratulations to both of you! 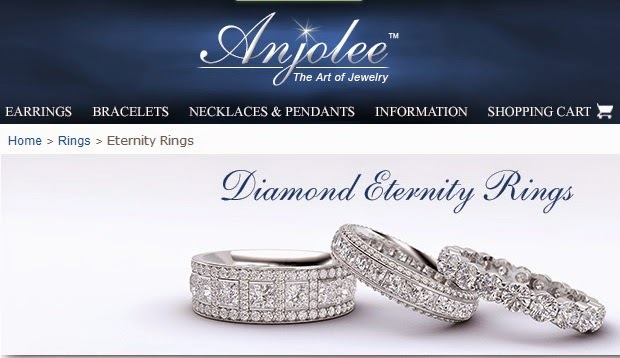 Those Anjolee pieces are gorgeous! 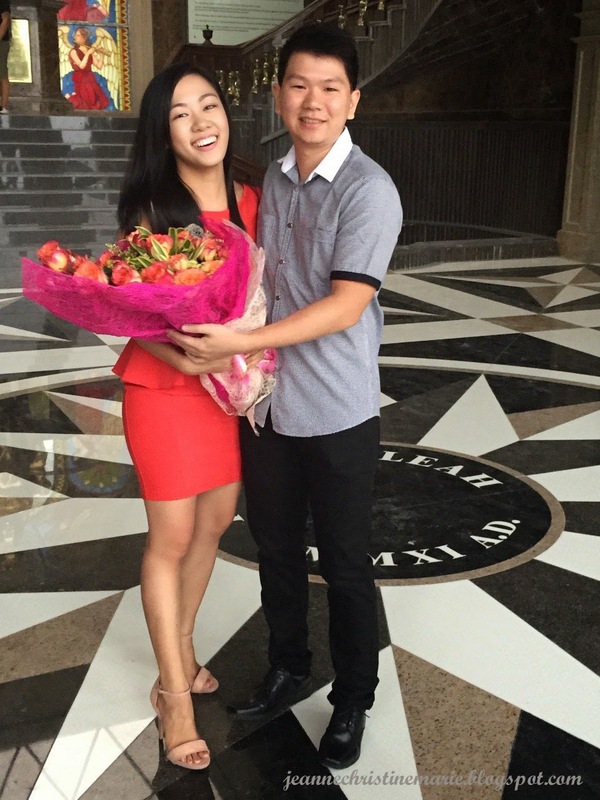 Congratulations on your engagement - you look gorgeous in your coordinated red peplum top and skirt! 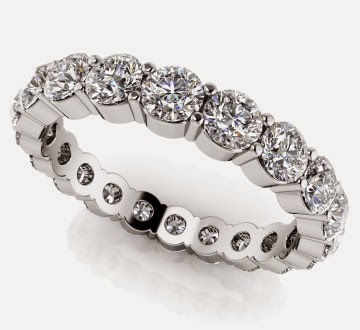 Those Anjolee Diamond Eternity Rings look pretty. I love the photo of you that's on the header of your blog You look beautiful in all the photos of you throughout your blog. CONGRATULATIONS! I wish you both all the happiness in the world, you two look so sweet together! 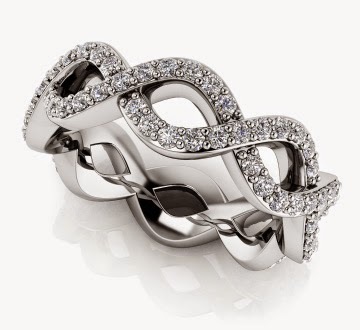 Today I also talk about anjolee on my blog:) The rings are perfect! Congratulations! 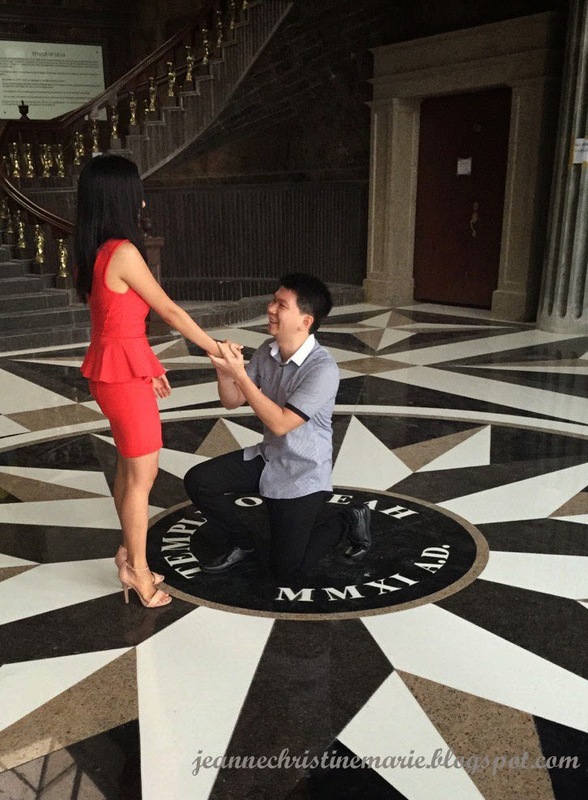 How nice of your man to propose in the presence of your close friends. 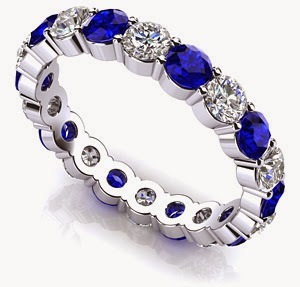 The rings that you featured from anjolee look so bling bling! Congratulations! This is wonderful and the pictures, too! Wow congratulations girl, I wish you all the happiness in the world! Congratulations! So cute, I wish you guys the best! Congrats! You need to show your ring!